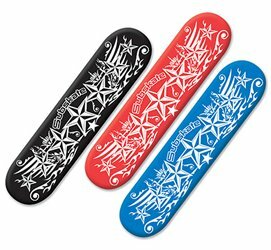 The Subskate Toy can actually be used as an underwater skateboard. Great fun for the pool! Total length is 31" of styrofoam. Designed for underwater use only, for ages 6 and over. Turn your pool into a skateboarding park with this underwater skateboard. 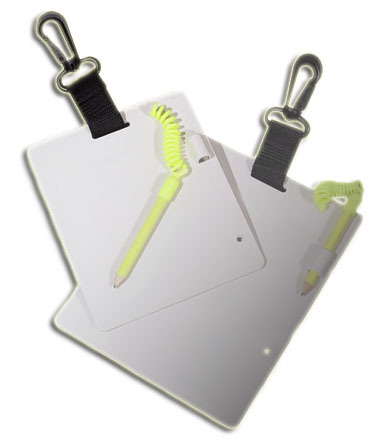 ScubaMax Dive Slates W/Hook and retractable coil for holding pencil. Great for when those hand signals just don't cut it! Note: 3.5" X 5.0" Does not have lanyard clip. 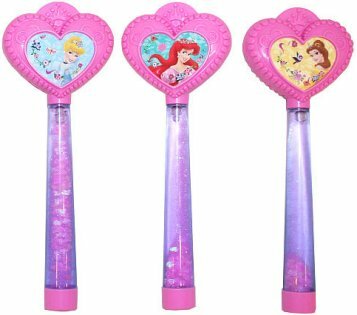 The Disney Princess Glitter Dive Wands have a touch of magic - and floating girly glitter! Fun to play with in and out of the pool. Dive set includes Cinderella, Snow White and Ariel. Three in every pack. 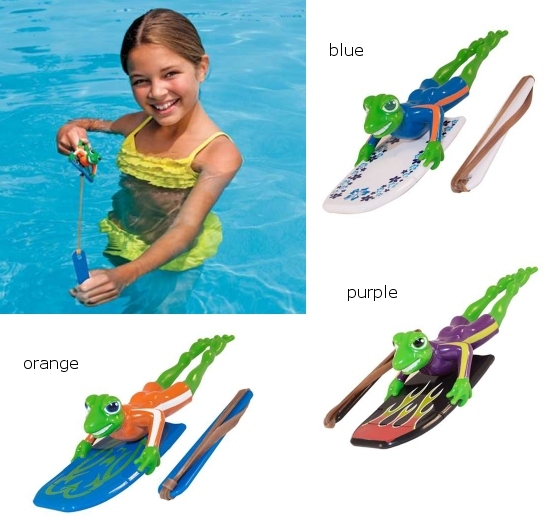 SwimWays Froggerz speedy body boarder pool toys are perfect for the pool! Slingshot-propelled froggies can fly across the water up to 15 feet. Collect all three styles for a fun game at your next kids pool party or play date. Catch them while they are still flashing! 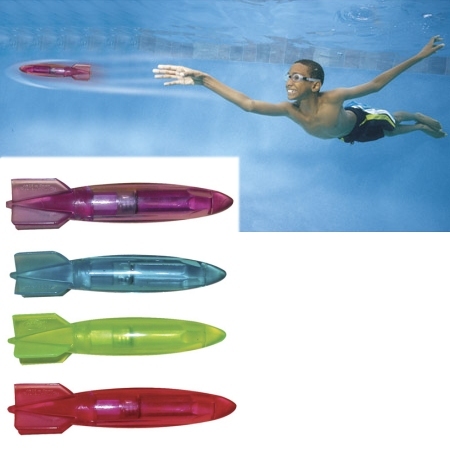 Glides underwater up to 30 feet! Four brightly colored flashing bandits on a package. Features a Try Me! Impact Activated package. 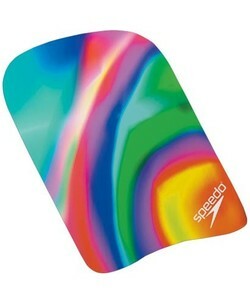 Great for pool or bathtub!